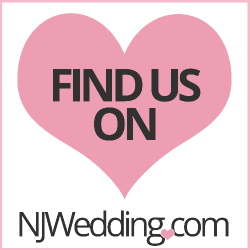 Do you have out-of-town family and friends attending your New Jersey wedding? Are you worried about getting them from the airport to their respective hotels in the New Jersey area? Are there other wedding events that require VIP treatment for your family and friends? Action Limousine has been providing the finest NJ wedding limo services to the New Jersey and New York City area since 1979. We will make all of your wedding party, family and friends feel extra special with our wedding limo VIP treatment. One call to Action Limousine and you know that every out-of-town guest will be treated like royalty as they arrive in the New Jersey area. Our professional chauffeurs will greet your guests at baggage claim with special wedding party signs. Action Limousine will also provide your wedding planner special phone lines to check on guest progress to ensure seamless communication.